Suntory is rolling out another one of its monster-priced limited-edition bottlings to celebrate the 50th anniversary of the forming of the Rolling Stones. 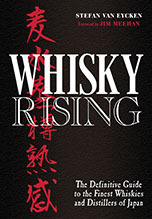 The whisky costs 500,000 yen ($6,300) a bottle and will go on sale on Oct. 30. Only 150 bottles will be available. 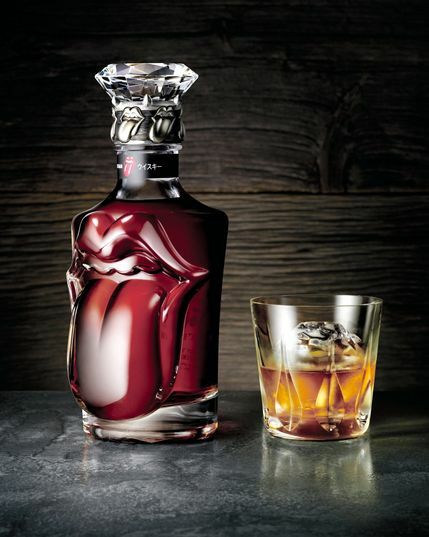 Six whiskies from a year of special significance to the Stones are in the blend: a 1962 Yamazaki , the year the band was formed; a 1971 Yamazaki, when the tongue and lips design was first used by the band; a 1972 Yamazaki malt, when the band released the album "Exile on Main St." That album contains "Rocks Off," which has been used for Suntory commercials. 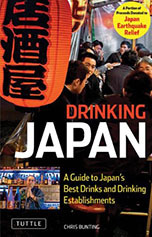 The blend also contains a Hakushu malt and a Chita grain from 1990, when the Stones made their first trip to Japan. In case you were wondering why Suntory has such an interest in the Stones, they have recently agreed a major merchandising deal with the band. There are Stones-themed cans all over Japan right now.